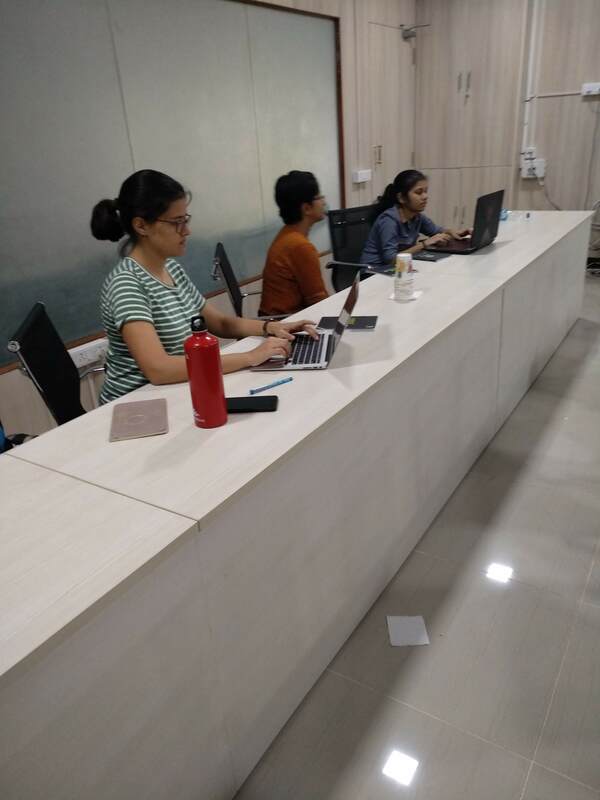 On the tenth of March, LITAS for Girls organised a workshop on using Python for Artificial Intelligence at IIT Madras, Chennai, India in collaboration with the Women in CS chapter of IIT Madras. Undergraduate girls from various engineering departments ranging from freshmen to seniors attended the workshop. Students who signed up were given access to the LITAS Learn website and our curriculum on introduction to machine learning to aid the workshop. 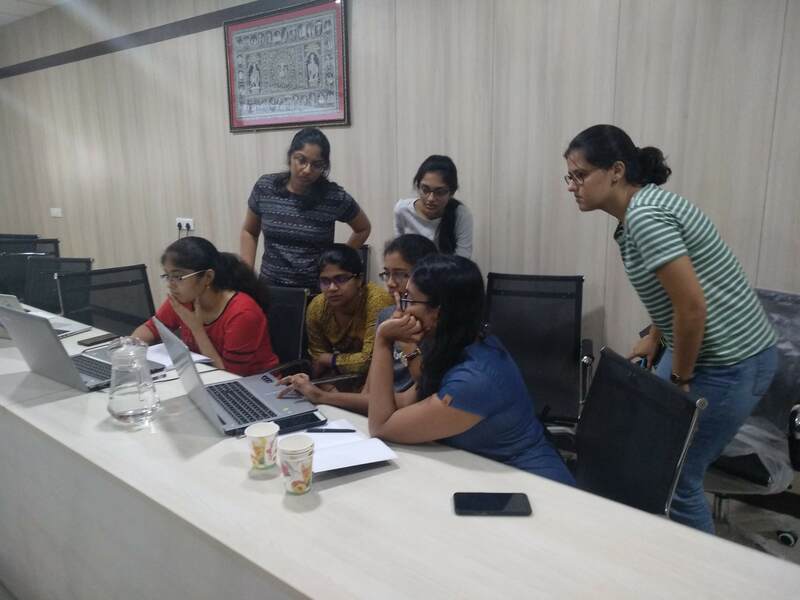 The workshop on machine learning using Python was targeted at beginners and introduced the field of artificial intelligence. Sowmya, the head of the WiCS chapter conducted the half-day workshop with the help of volunteers. Concepts of regression and classification were taught with the help of the LITAS Learn platform and interactive Google Collab notebooks. It was an interactive session where the students were given time after each topic to code their own regression and classification programs, and clarify their doubts with the volunteers. One of the real-life examples the participants coded was building a predictor of IMDB ratings for a movie based on various features such as the number of reviews, budget, and likes. Another example built by the participants was classification of wine into classes depending on its composition. 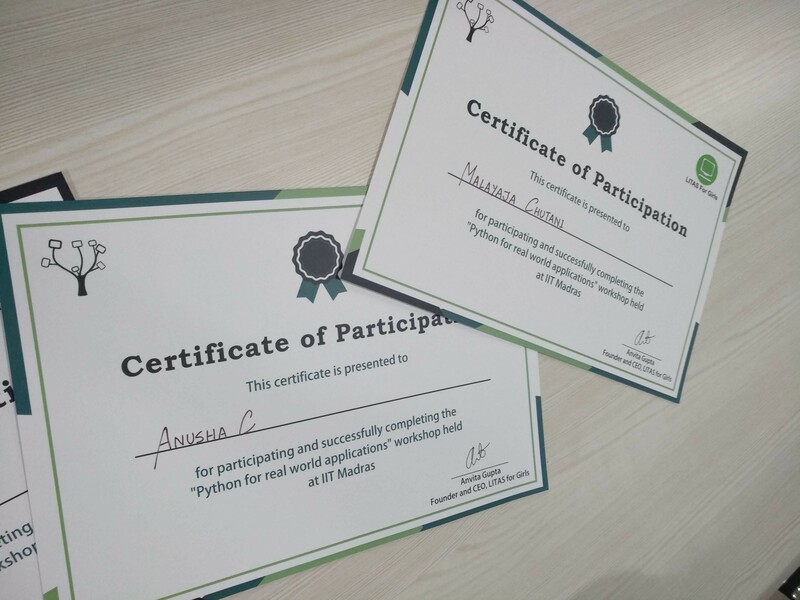 The students were given LITAS swag and participation certificates at the end of the workshop.